Sooo, the question that may be on your lips is where have I been? Seriously, it was so unexpected to take just a month out of my blog, but it felt so good. On my birthday I went into A&E(nothing too serious, not to worry!) and ever since then I've just been having a break, spending time with family, and generally trying to get back to being me again. I want to get back onto a schedule again so fingers crossed I actually keep up with this, I'm already failing with this new year resolution already aren't I, damn it, haha. I'm hoping to post on Wednesdays, Fridays and Sundays. But with all of that aside, I have a new contour favourite. It's affordable, perfect for my pale skin, and boy does it carve out perfect cheekbones. What more could a girl want in a contour product? It is in fact the Sleek Contour Kit. Yes, it may be a little highly overrated. 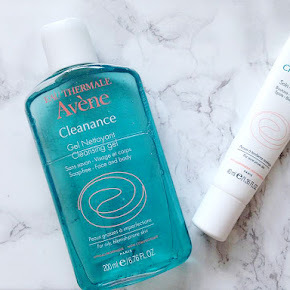 It's been raved about by so many bloggers and beauty enthusiasts. In fact it was quite the cult contour product around two years ago. I have no idea why it's took me so long to purchase it, but I'm so glad I did. 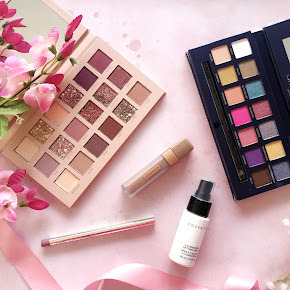 I purchased it from Superdrug alongside the Solstice Highlighting Palette on a 2 for £10 offer, which is of course what tempted me. How could I resist when the contour kit itself is £6.49? Now that's what I call a bargain. 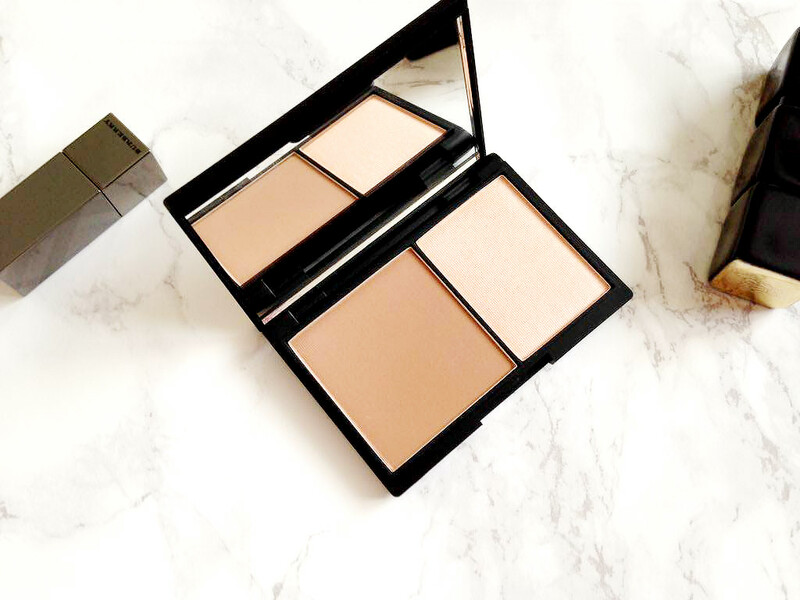 The Sleek Contour Kit is packaged within a black compact, not too similar to NARS Packaging. It gets pretty grubby easily which is slightly annoying but I can live with that. Within the compact is a reasonably sized full mirror which is perfect for travelling, although I can't say I've ever used it myself. The Contour Kit consists of a contour shade and a highlight shade. There are 3 different shades; Light, Medium and Dark, but I have the Light palette. 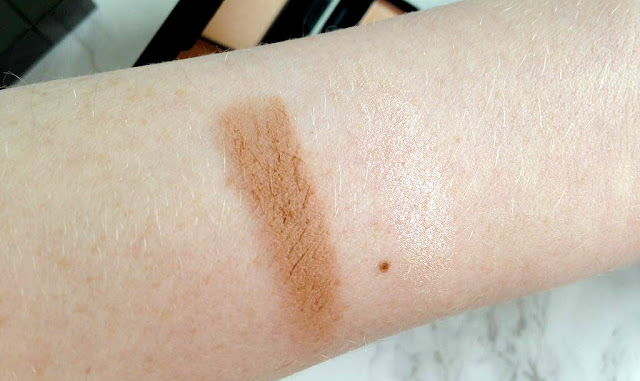 The contour shade is a mix between warm and cool, but more so on the cooler side, which is perfect for pale skin tones. The highlight shade is a pretty champagne but unfortunately it's just not my kind of highlighter at all. Don't get me wrong, it's really pretty, but I like my highlight to be quite strong, like helloooo, look at my glow, but that's not the case. I'd say it's slightly subtle compared to what I'm used to. 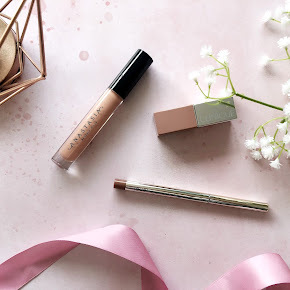 I live for the contour shade though, before I got this kit I was forever obsessed with my Benefit Hoola Bronzer but if I'm honest it was a bit too warm for me to use as a contour. 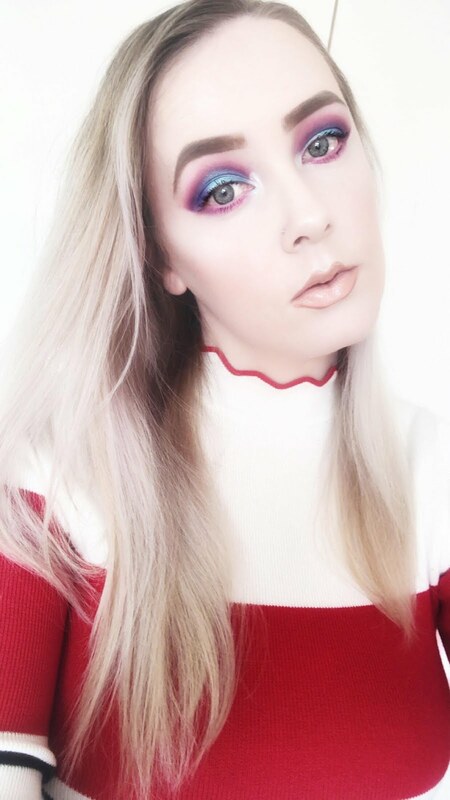 I have a few contour kits that I've tried out in the past(see my Maybelline Master Sculpt Review and Collection Contour Kit Review), but this tops them both. Both the highlighter and contour shades are highly pigmented, the contour especially. Let's just say I learnt my lesson, go in with a light hand. 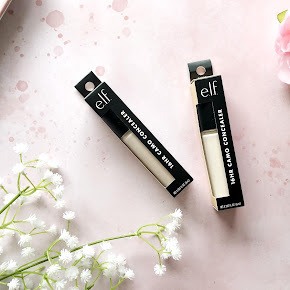 I never expected to like it as much as I do but it's seriously good, and for a drugstore product it's pretty spot on, apart from the packaging, oh, and the highlighter. I just use it for the contour. 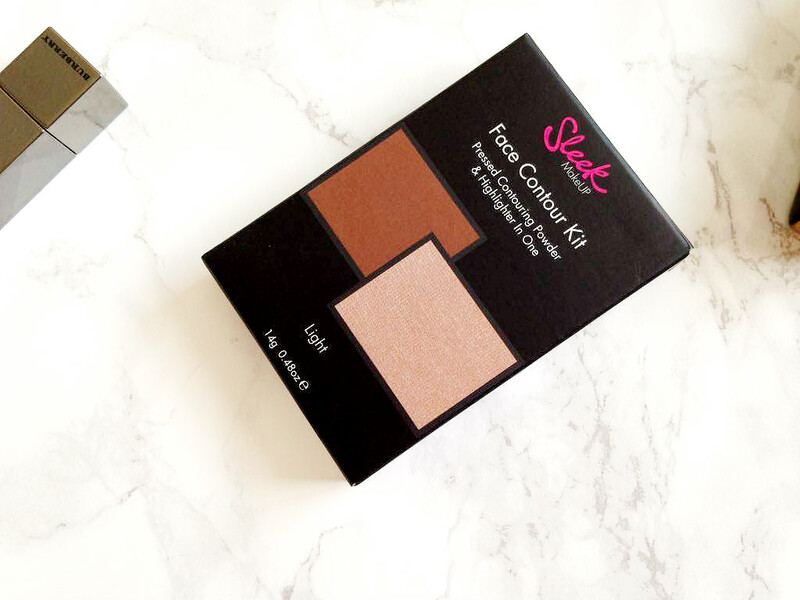 You can purchase the Sleek Contour Kit here from Superdrug for £6.49.